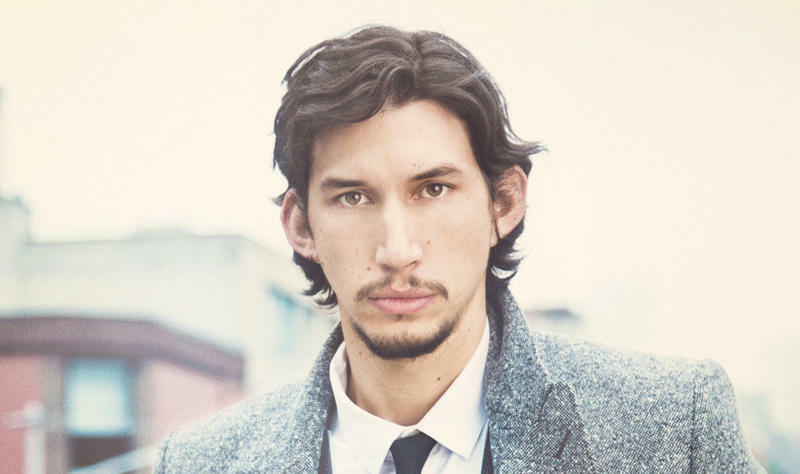 Variety reports that Girls actor Adam Driver, 30, will play the main villain in J.J. Abrams' upcoming Star Wars: Episode VII. The exact character hasn't been identified, though sources say he'll be similar to Darth Vader. No other casting choices have been made, though the film isn't expected to hit theaters until Dec. 18, 2015, with pre-production expected to get underway this April. Episode VII will reportedly pick up some 20 years after where the Return of the Jedi left off. Since taking over Lucasfilm in 2012, Disney wasted absolutely zero time announcing a new trilogy was coming. While a release date has been shared, no actual details about the film have been revealed. In October of last year, Lucasfilm announced that Michael Arndt, writer of Toy Story 3 and Little Miss Sunshine, was being relieved of his scriptwriting duties. J.J. Abrams and Lawrence Kasdan were tapped to finish it off. An official announcement of Driver's casting is expected in the coming days, sources said. Other names attached to the project include Michael Fassbender and Hugo Weaving, the latter of which will play as another villain role. Driver has built a pretty big reputation for himself over the past few years after appearing in HBO's Girls, which is in its third season. Scheduling conflicts allegedly kept Driver being announced sooner, though everything has seemingly been worked out. Disney purchased Lucasfilm back in 2012 for $4 billion, which sounds like absolute pocket change considering Facebook acquired WhatsApp for $19 billion.